Our Oakdale chandelier boasts a unique silhouette, featuring hand-forged oak leaves and acorns. 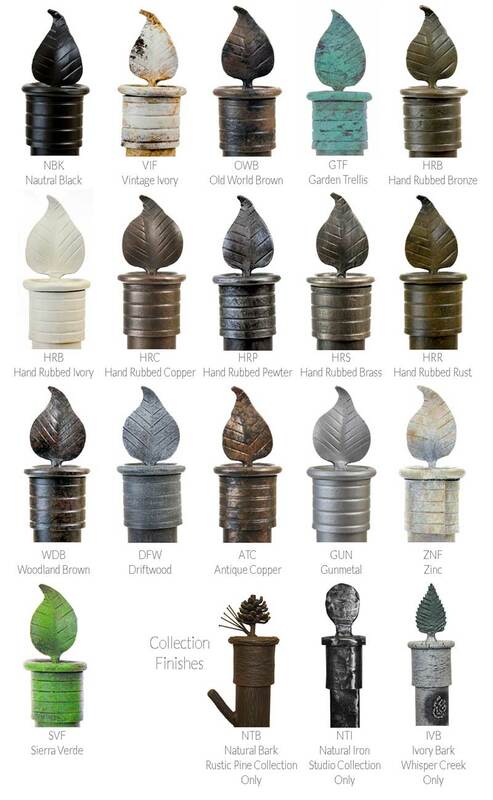 Pictured above in Hand Rubbed Bronze, its bark texture and rich detail catch the light and the eye of the beholder. 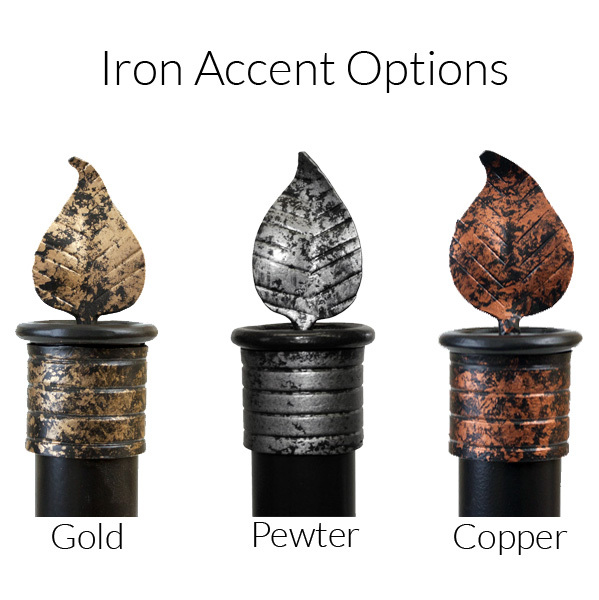 Choose from various finishes for any number of subtle visual effects; the leaves and acorns are especially good candidates for gold or copper accenting! A double chain supports the chandelier, allowing you to mount this rectangular piece with the lines of the room. Addition chain is available in 12" increments. 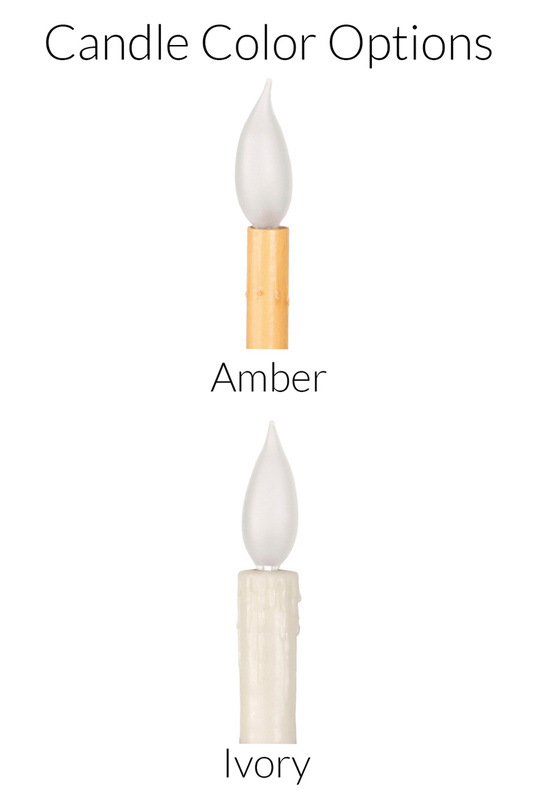 Drip candles are available in amber and ivory. Electrical: The 6 lamps are rated at 60 watts each for a total of 360 watts.